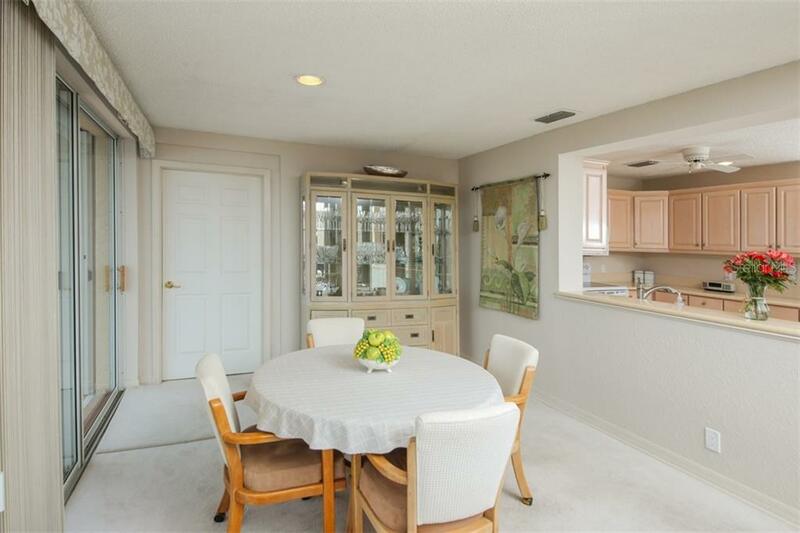 Ask a question about 5316 Beacon Rd, or schedule a tour. 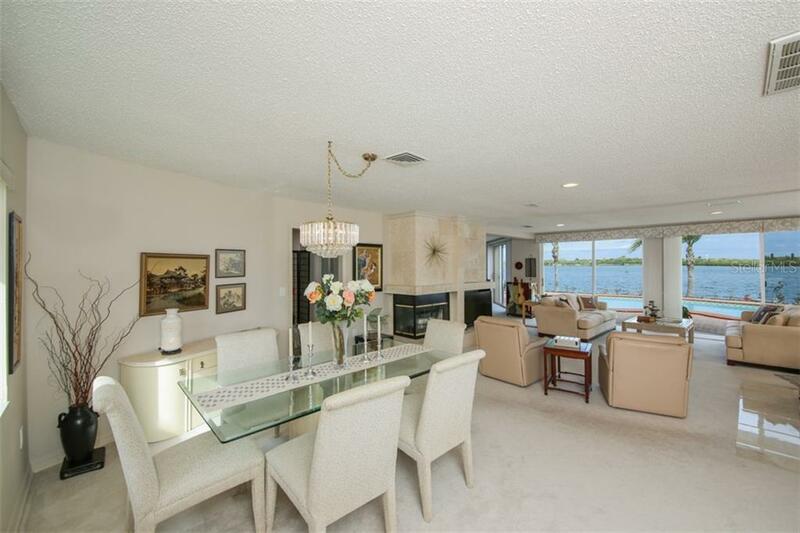 Boater’s delight! 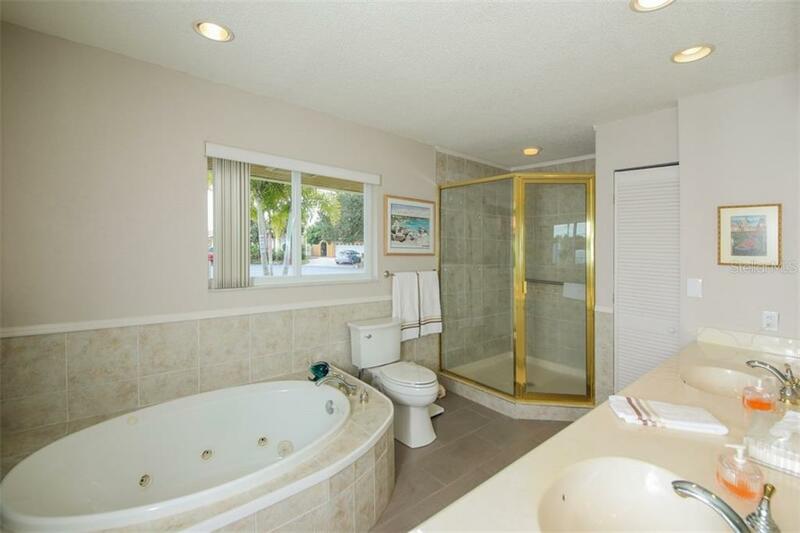 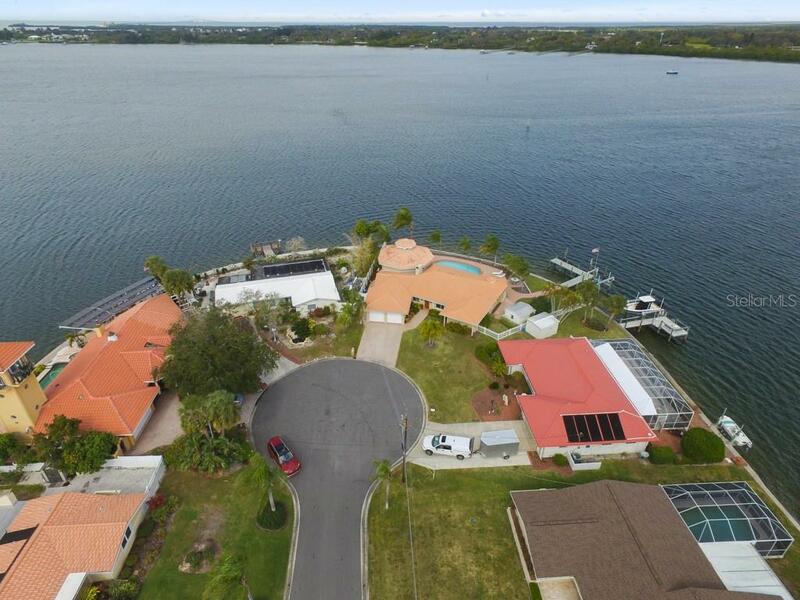 Beautiful bayfront home with deep sailboat water and 150’ of panoramic bay views. 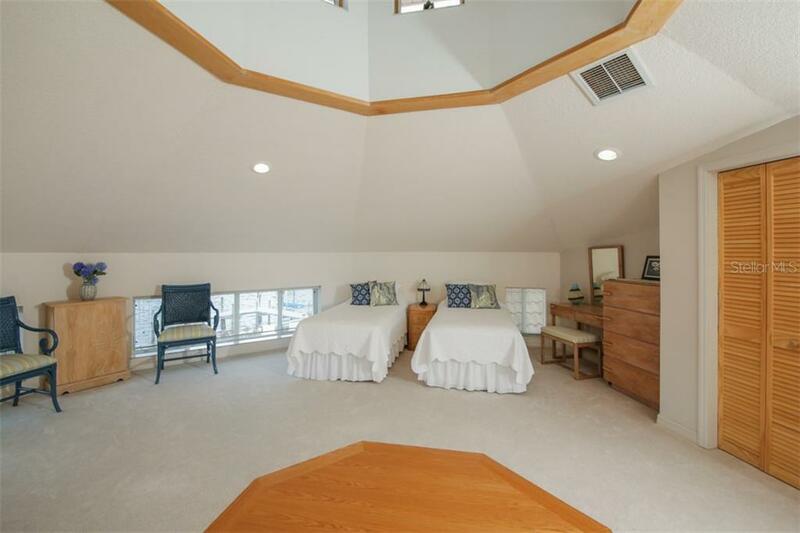 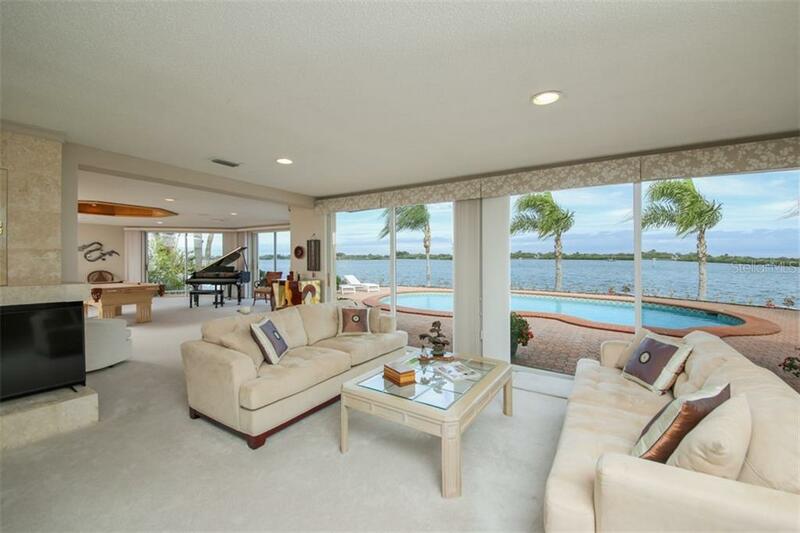 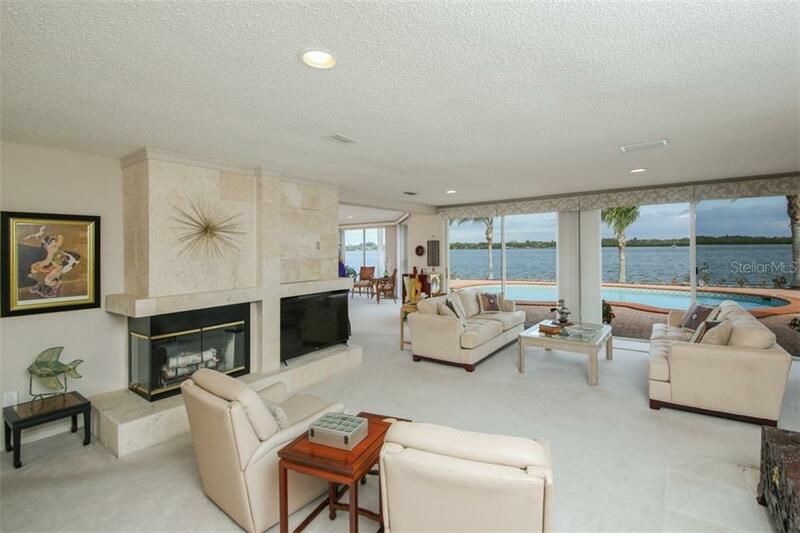 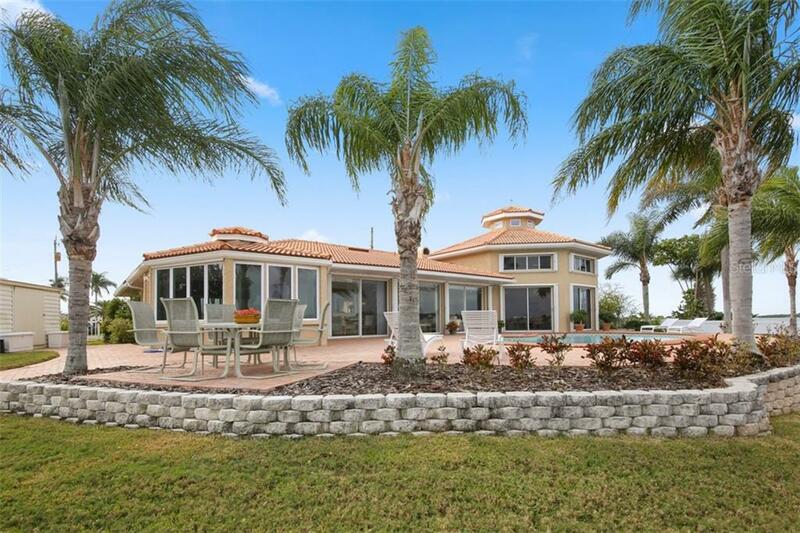 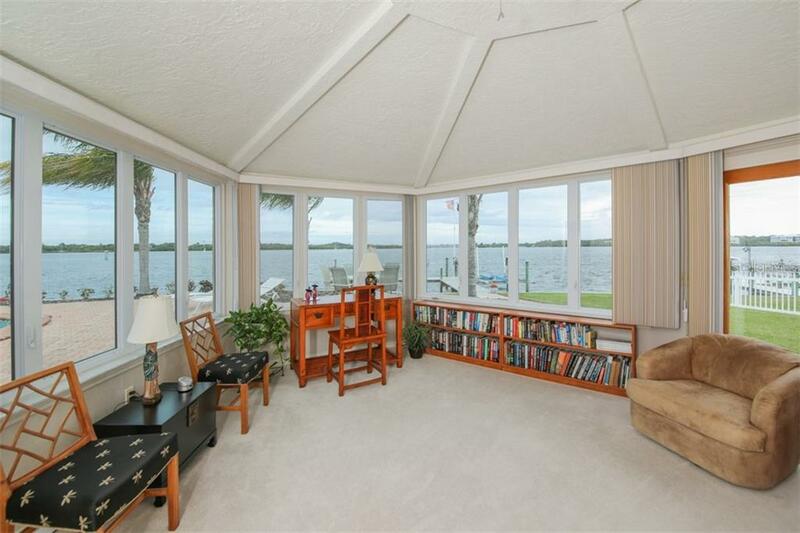 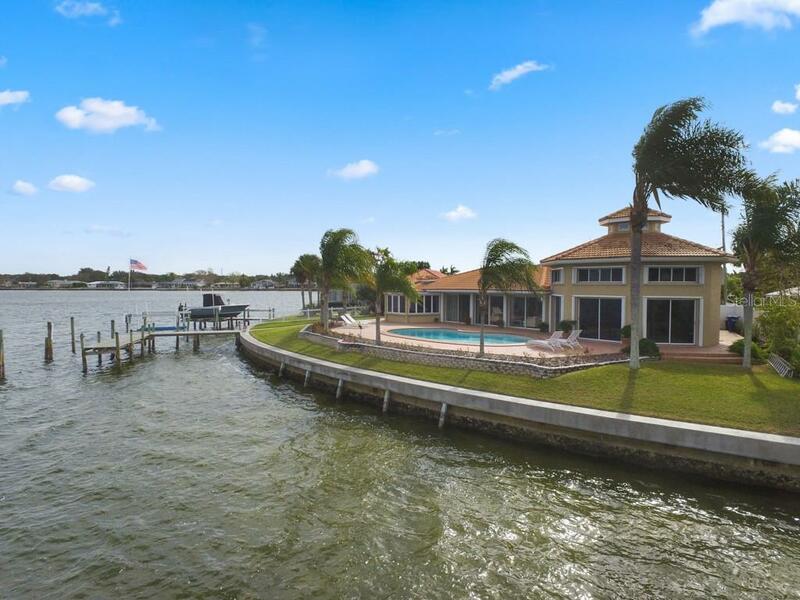 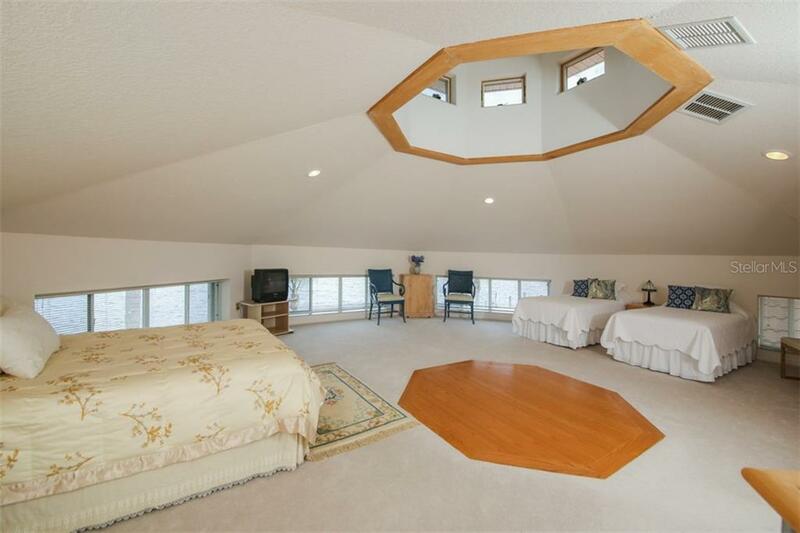 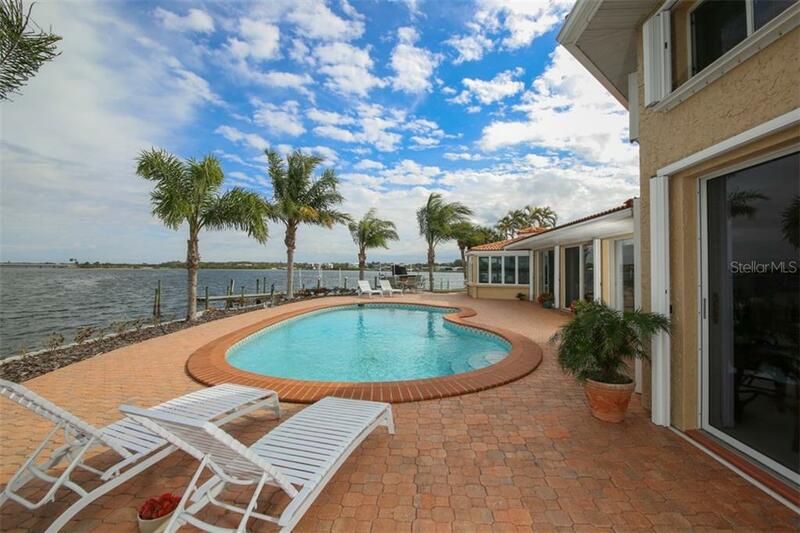 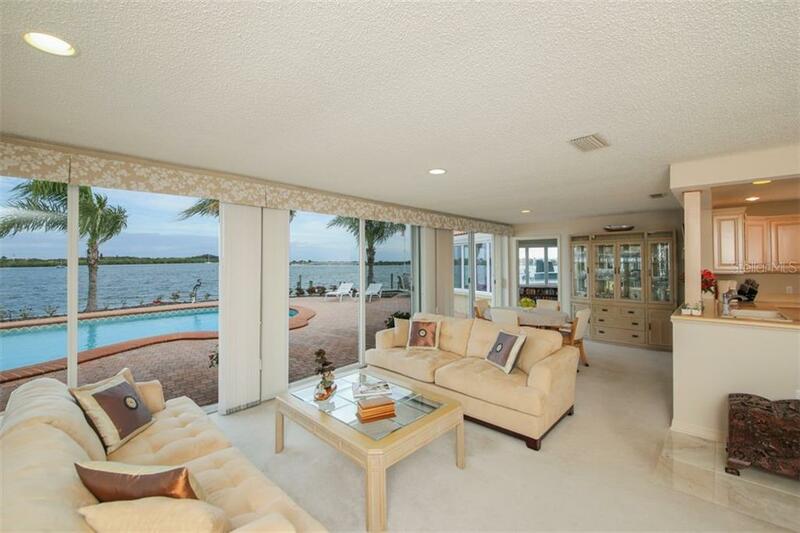 This wonderful home features an open floor plan with water views from almost every window. 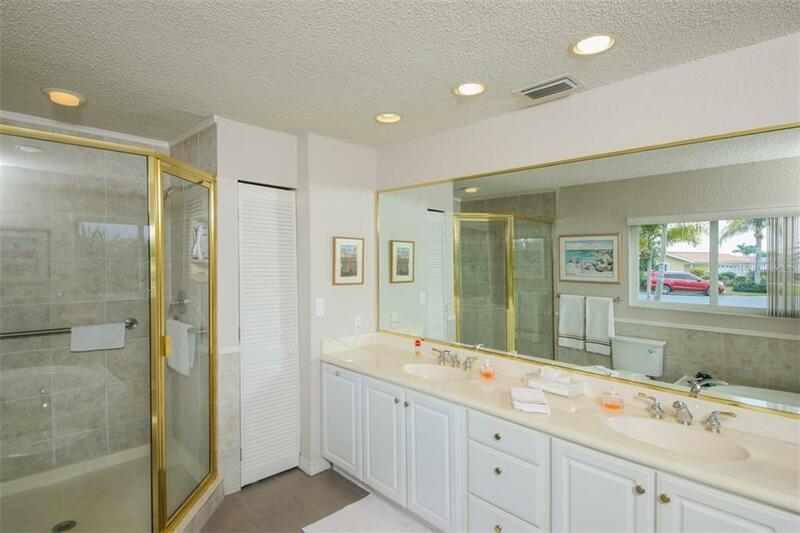 This home was remodeled in 1998 to includ... more.e a limestone fireplace, solid surface kitchen counters, wood cabinetry, an oversized family room, & an upstairs bonus room that is used as a 4th bedroom. 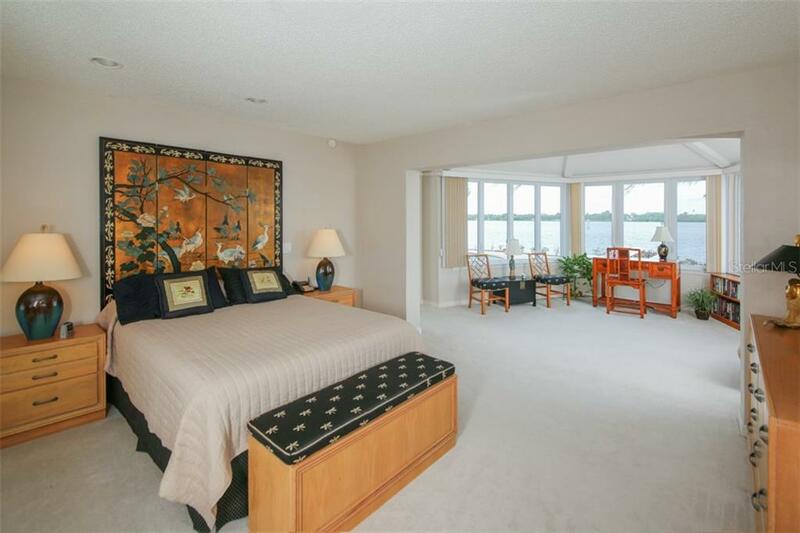 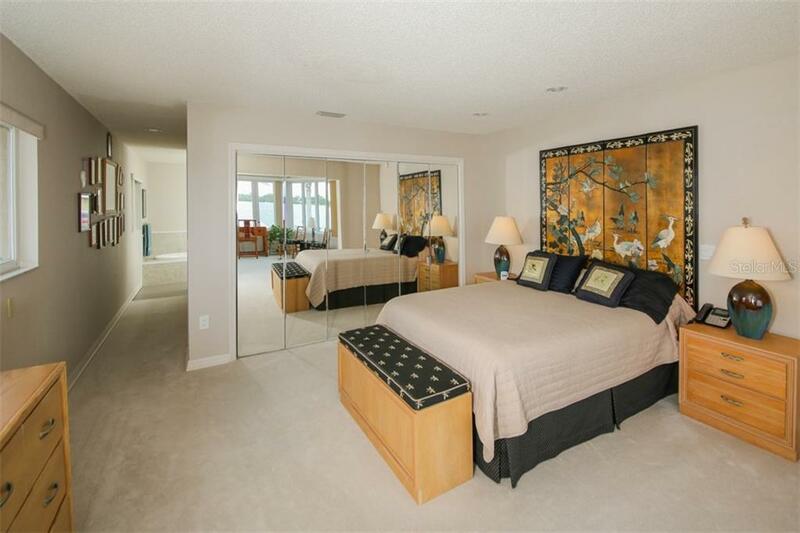 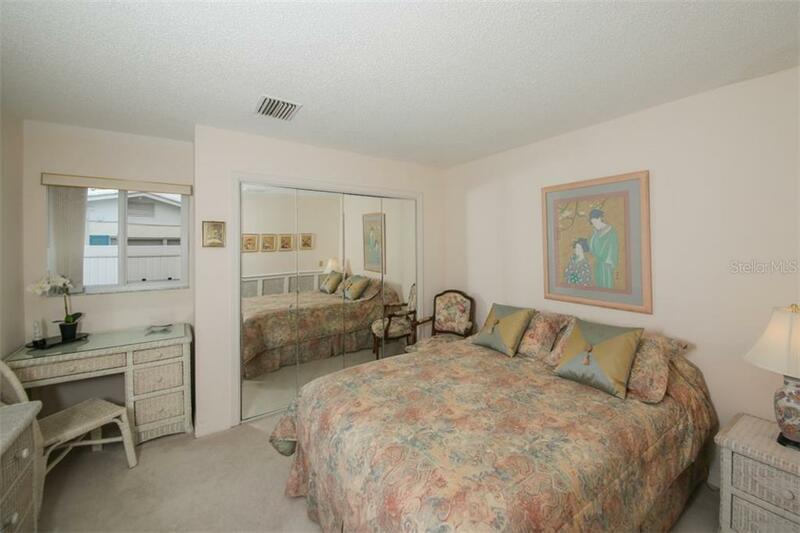 You will love the spacious master bedroom suite located on the main level that includes a quiet waterfront sitting room. 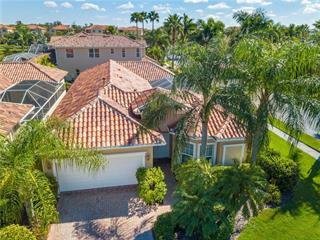 Some of the recent updates include a new tile roof installed in 2015, hurricane shutters, the pool was resurfaced in 2015, a new A/C installed in 2015, & a new fence in 2018. 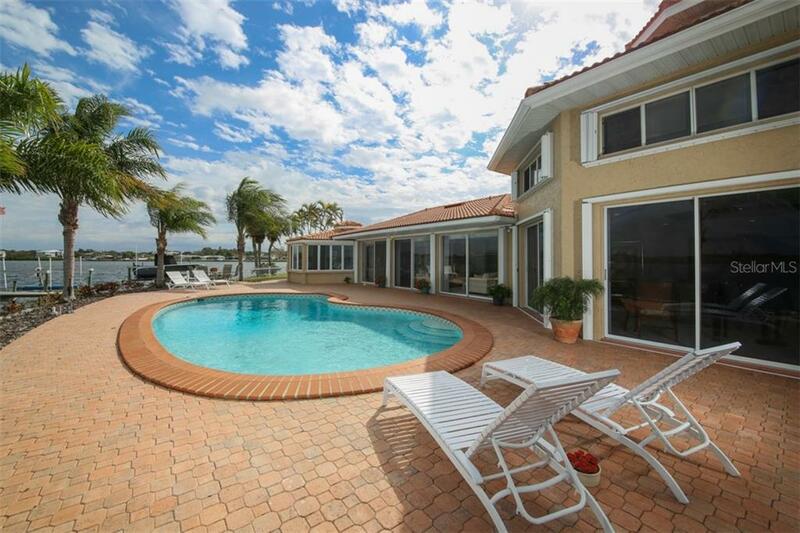 Enjoy the warm FL sunshine by relaxing alongside the waterfront saltwater pool and patio. 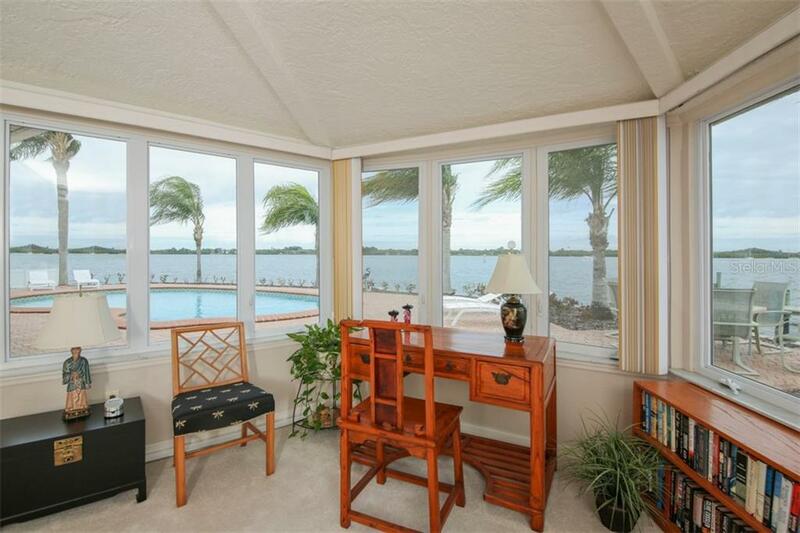 You’ll be amazed at how many birds and dolphins go by! 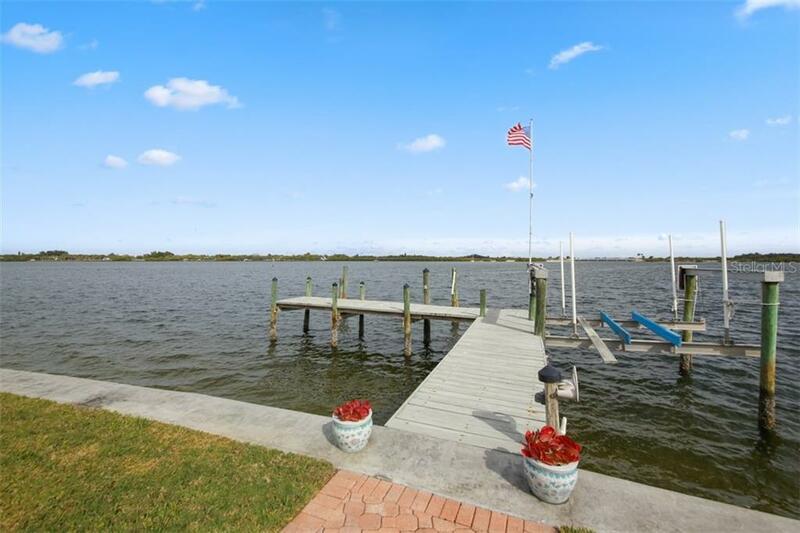 There is a custom dock, a 10,000 lb. 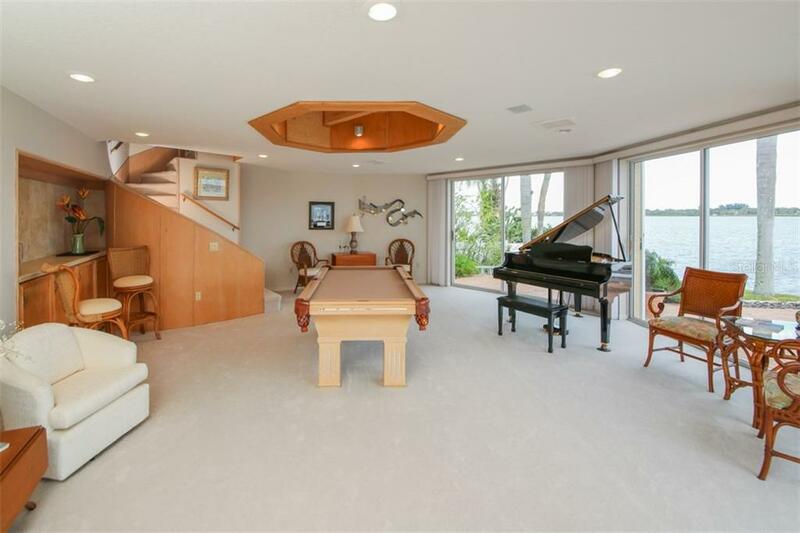 boat lift, & also extra pilings to park your yacht alongside with plenty of deep water. 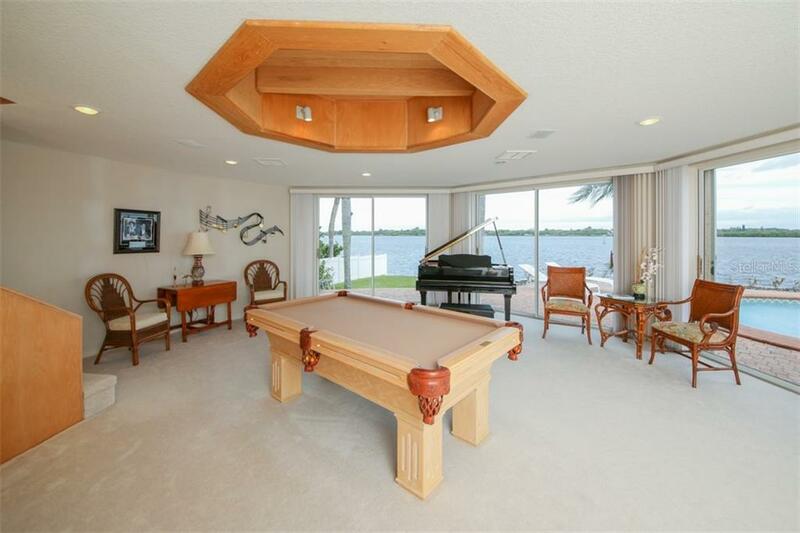 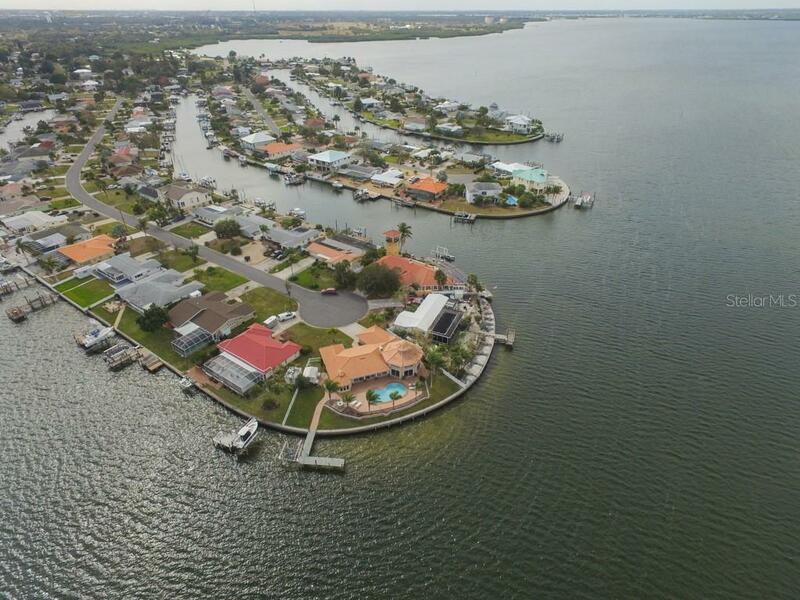 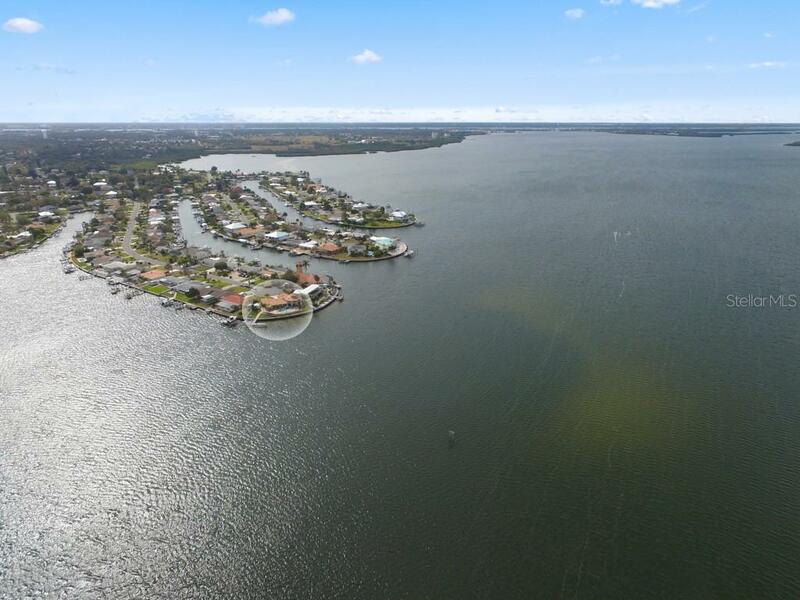 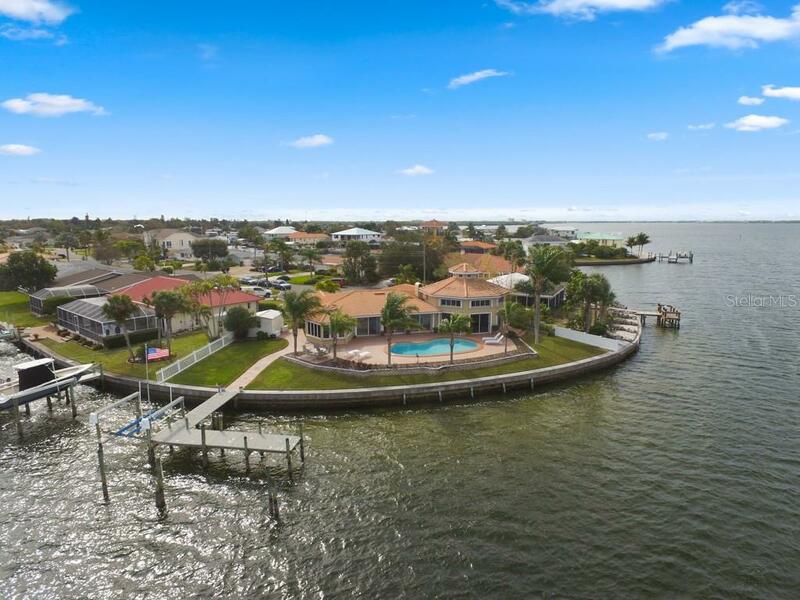 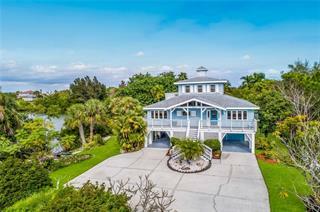 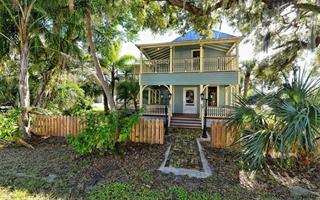 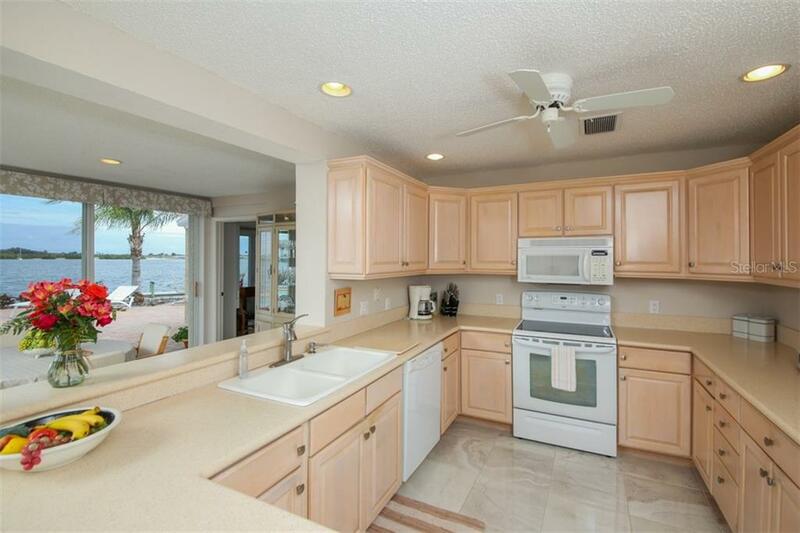 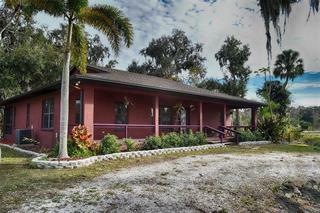 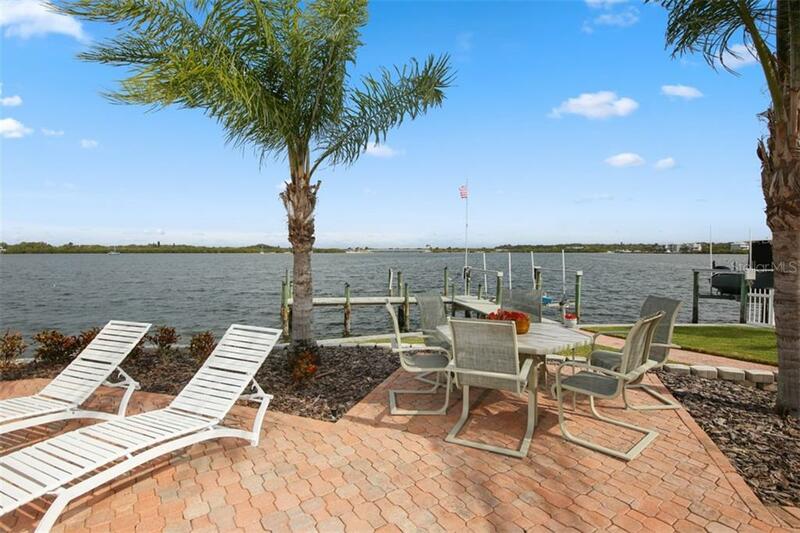 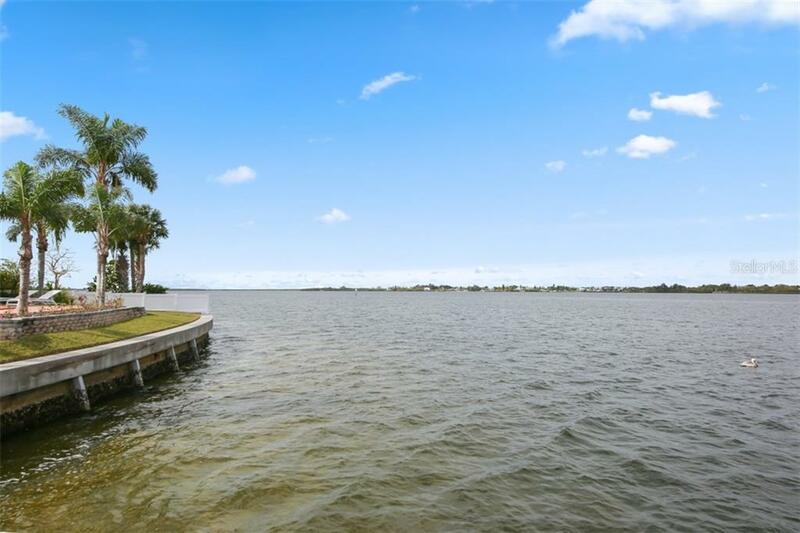 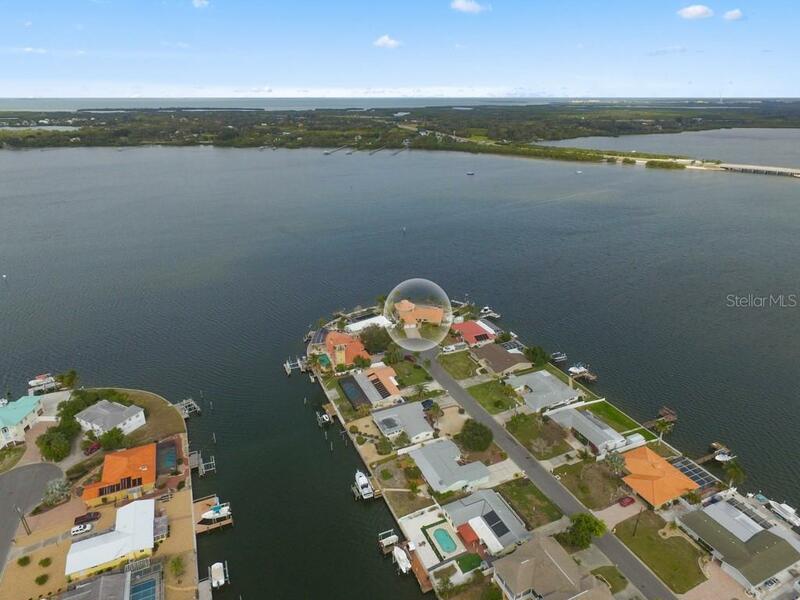 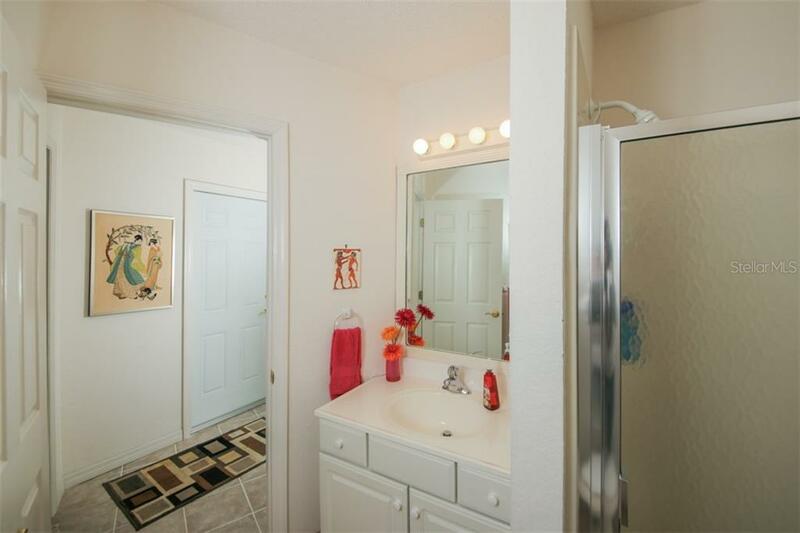 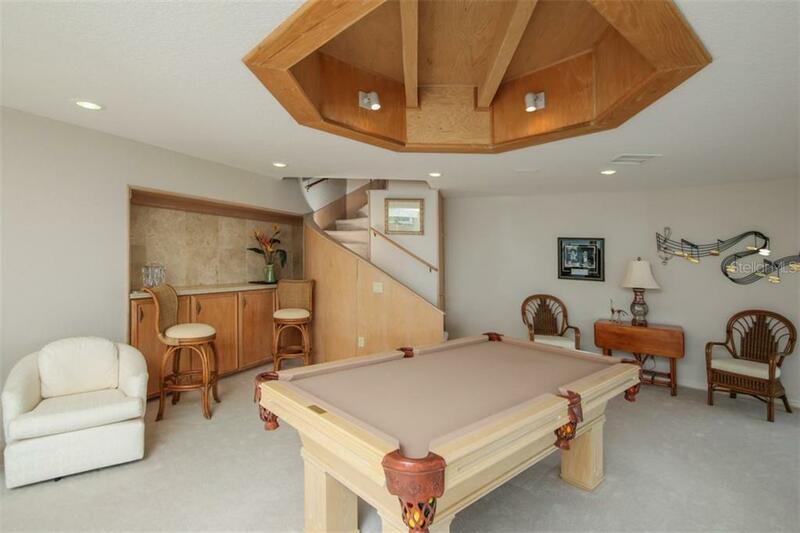 The location allows easy, direct boating access to Tampa Bay and the Gulf of Mexico. 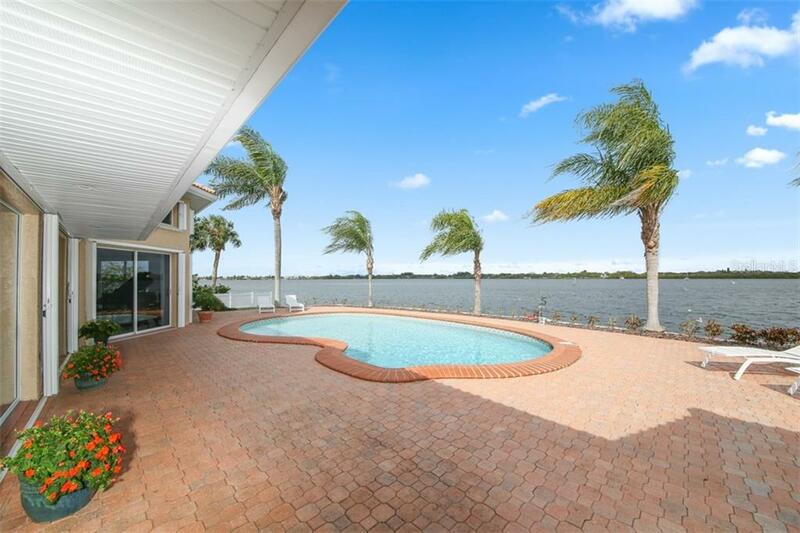 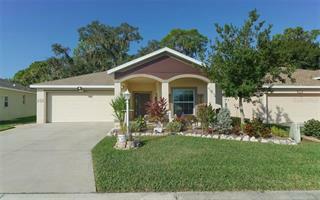 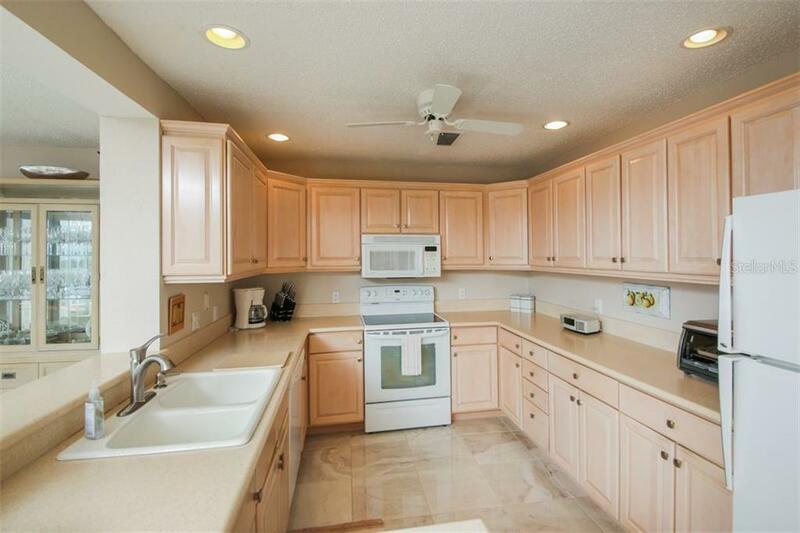 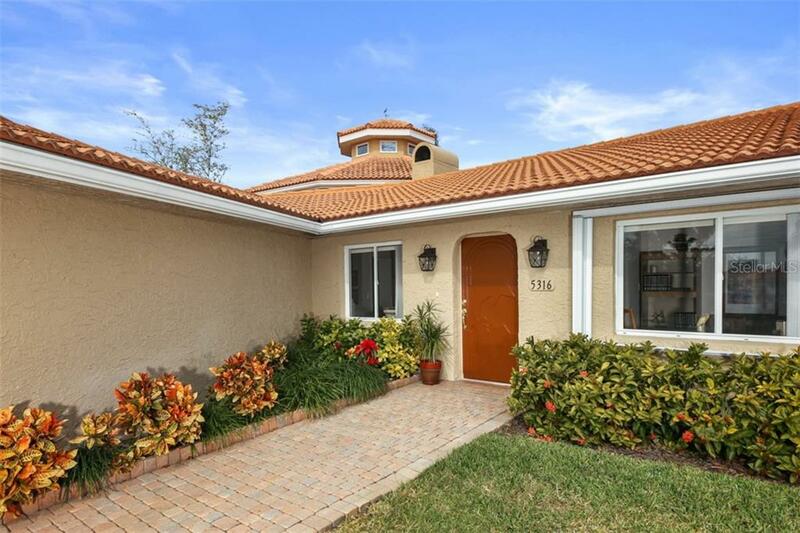 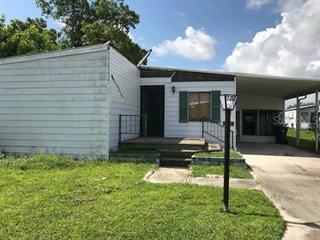 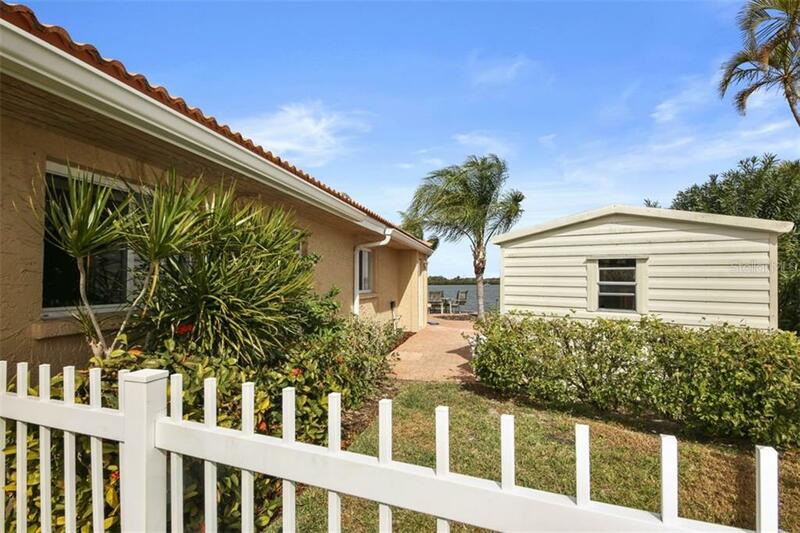 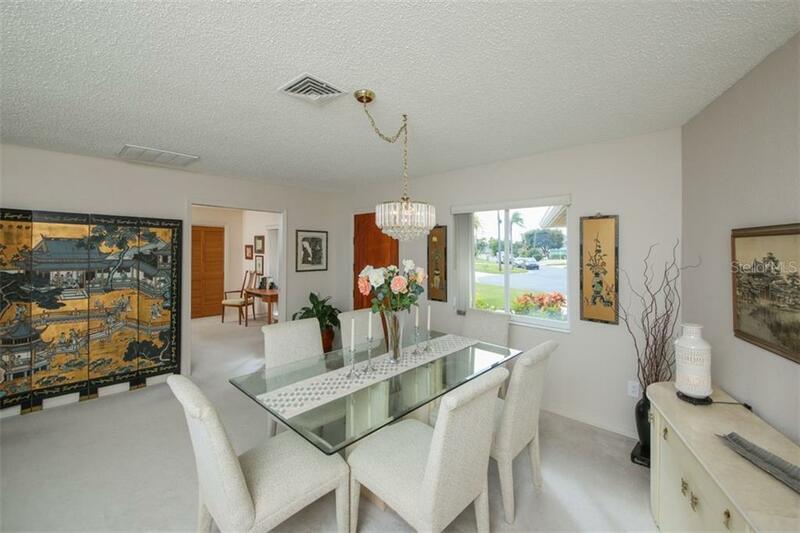 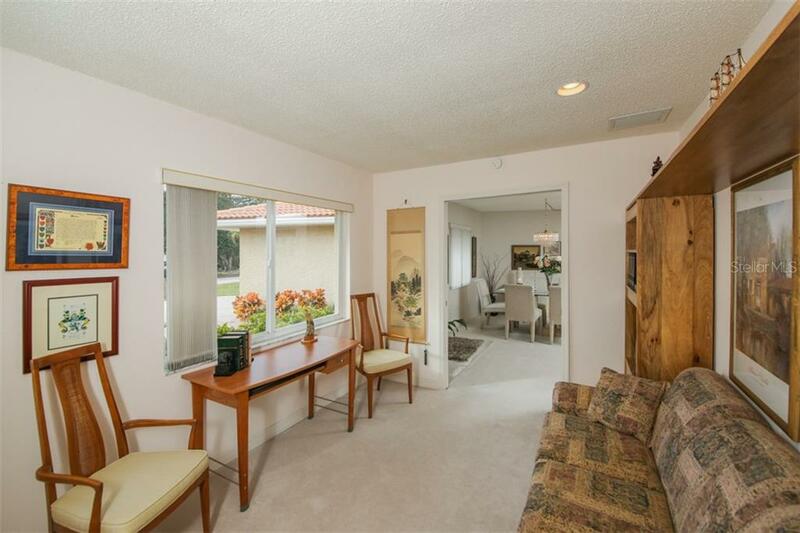 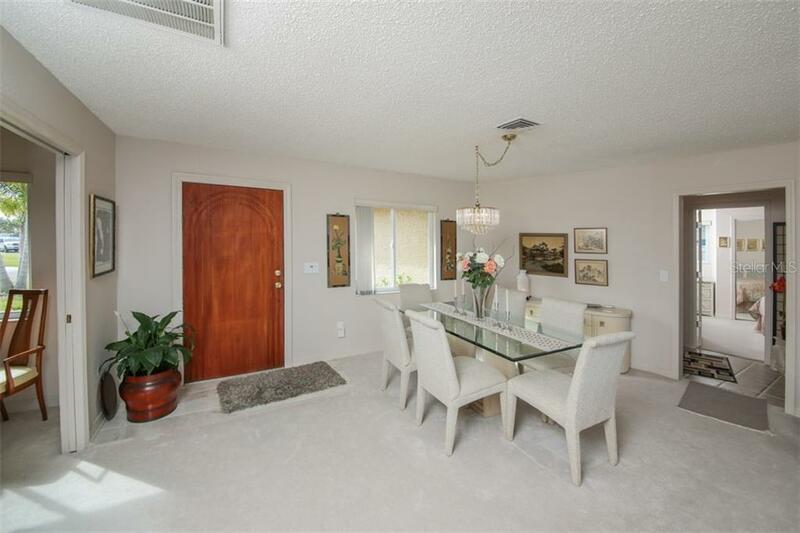 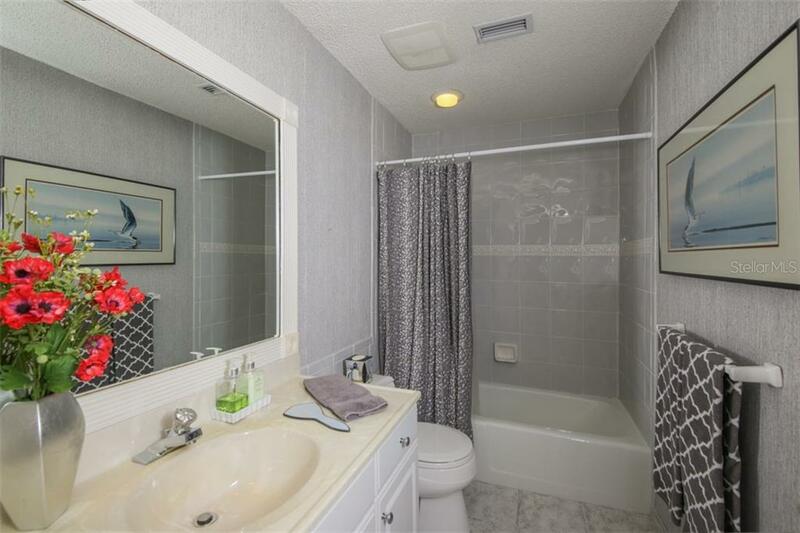 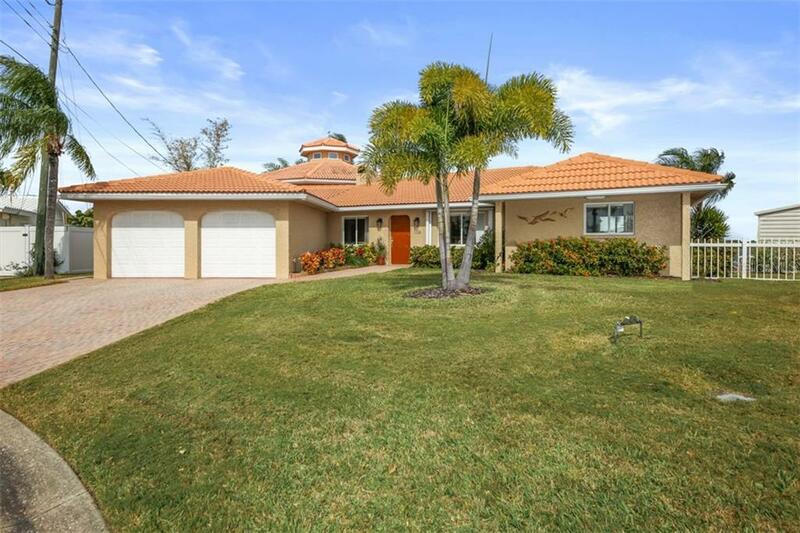 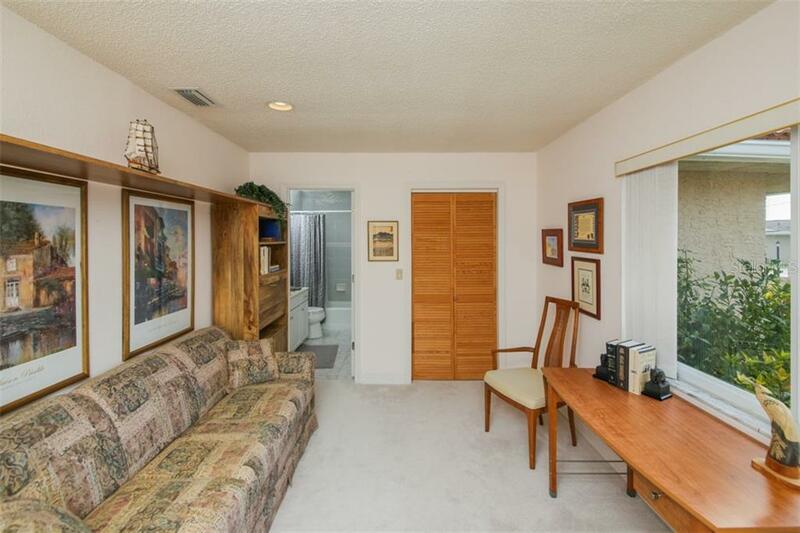 This home is also very conveniently located to Bradenton, Sarasota, downtown St. Petersburg, and all that the Tampa Bay area has to offer.